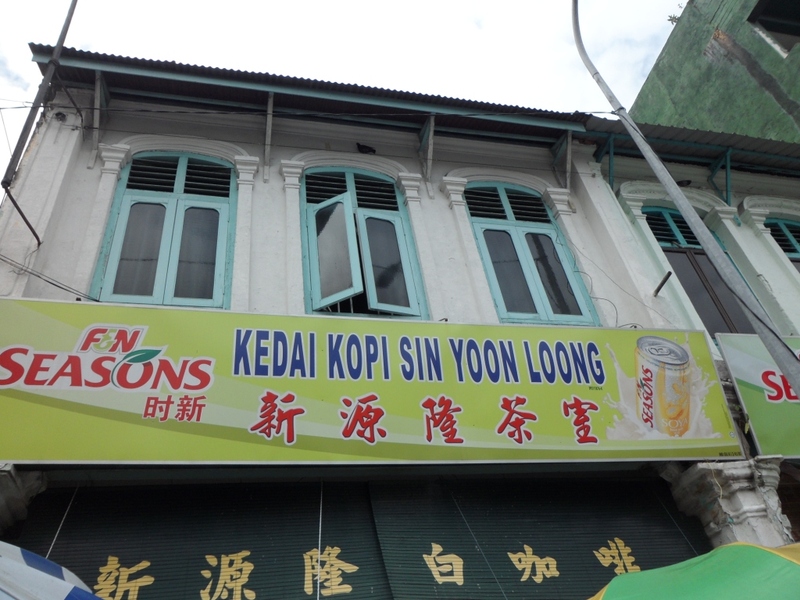 This shop it supposedly the FIRST shop to serve white coffee in town (beings in 1937). But then, so claims the other 2 shops next to and opposite too. I have actually been to the shop next door (during our last food crawl). We ordered their white coffee and the egg custard. Personally, I think both are equally good. The thing I like about this shop is the coffee seems more aromatic but the consistency is slightly watery. The other shop is really thick (Kau) but a little too sweet for me. 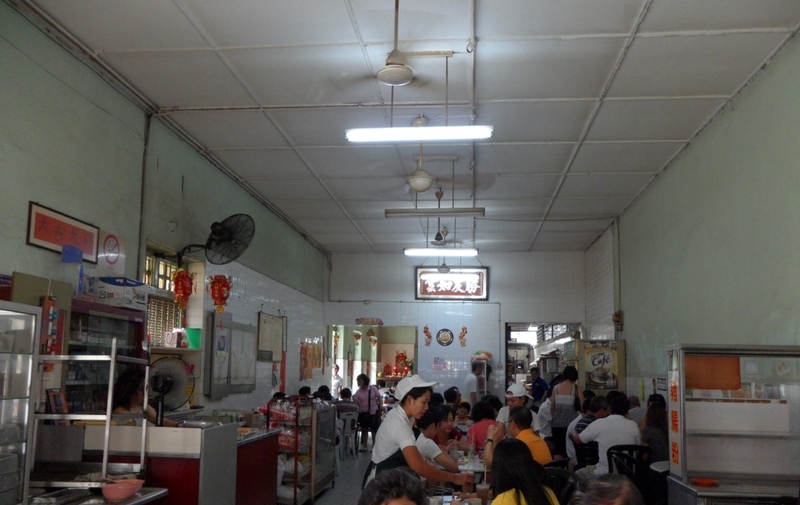 Both shop also serve the customary Hainanese Kaya Butter Toast Bread and half boil egg. 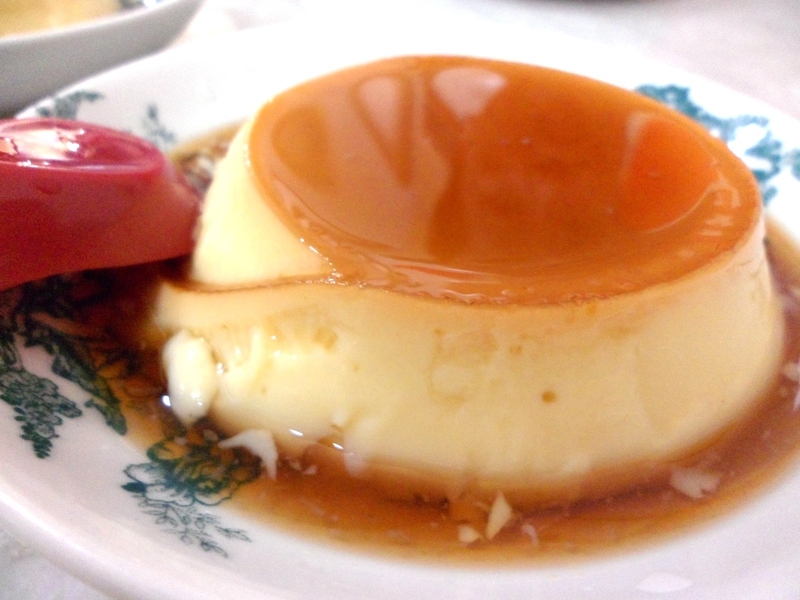 The egg custard was really good. It was well flavored and not too sweet. I love that it was served really cold and yet the texture is still very soft and smooth. Thumbs up indeed. If this it the second best, how I wish I had the chance to try the best. Oh well.. maybe next time. 15A, Jalan Bandar Timah, Ipoh.